Looking for a unique gift for a friend or loved one? 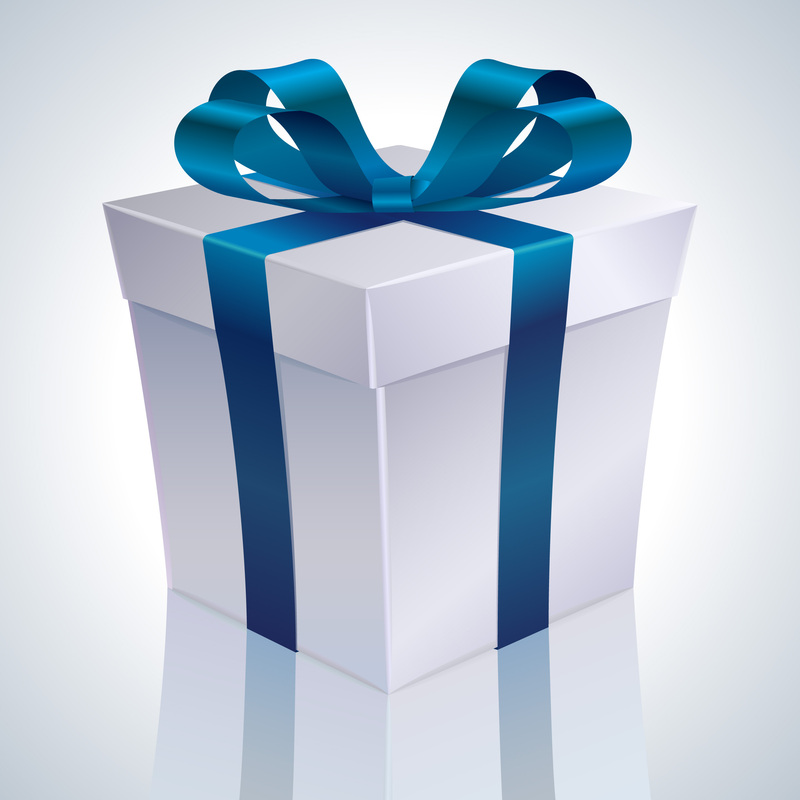 Gift certificates are now available from Continuing Studies. Buy in dollar amounts, and the recipient can apply the funds towards the course of his or her choice. Registration for spring personal development courses begins December 15, but you can preview the courses, descriptions and fees from our website. To purchase a gift certificate, call 713-348-4803.